Learn Languages Online for FREE! Welcome to Goethe Verlag book2! Start one of our courses right now! Choose your native language. Discover what book2 can offer to help you learn a new language. Tests available in 25 languages. Learn new vocabulary and improve your grammar. Our books are available at Amazon as printed and digital editions. 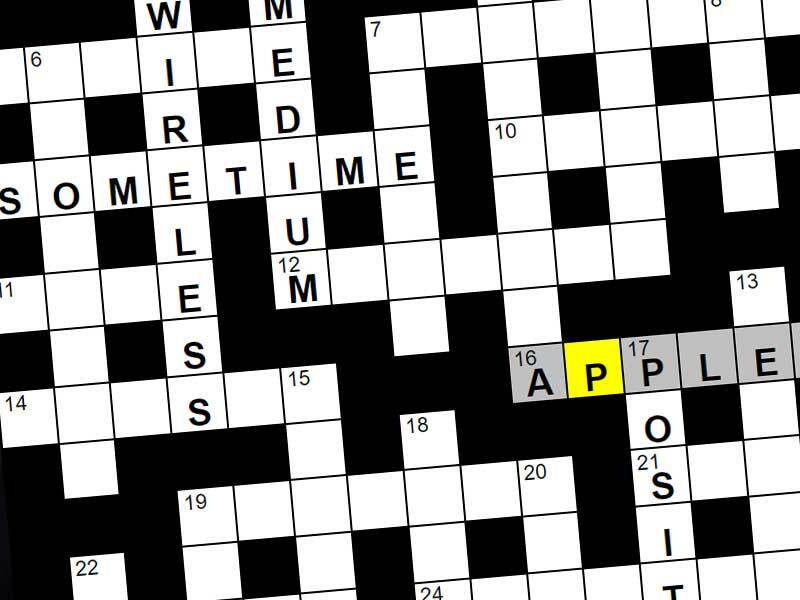 Our interactive language crossword puzzles help you to improve your vocabulary. book2 contains 100 lessons that provide beginners with a basic vocabulary. With no prior knowledge, you will learn to fluently speak short sentences in real-world situations in no time. The book2 method successfully combines audio and text for effective language learning. The books accompanying the audio files are reasonably priced and will supplement your language learning. 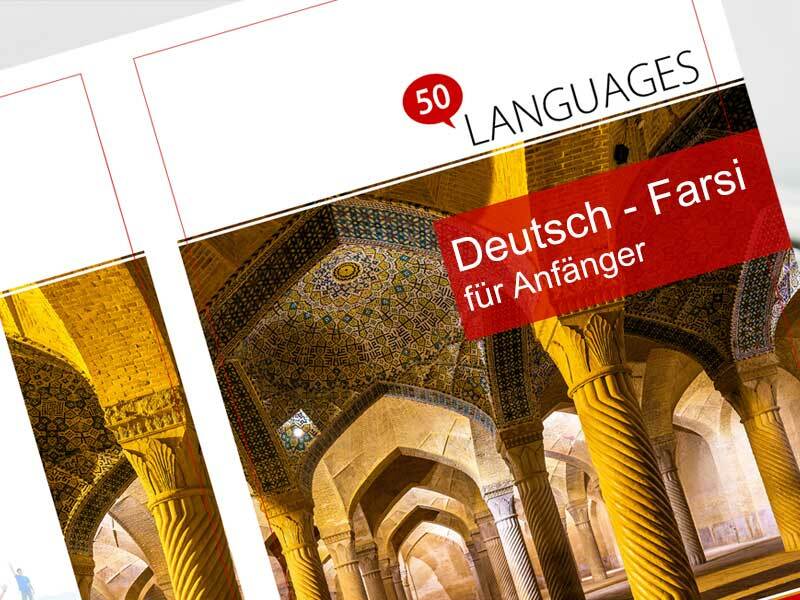 The 100 lessons help you to quickly learn and use a foreign language in various situations (e.g. in a hotel or restaurant, on a vacation, small talk, getting to know people, shopping, at the doctor, at the bank etc.). You can download the audio files to your mp3-player and listen to them anywhere - at a bus stop or a train station, in the car, and during a lunch break! "So useful! Delighted with this app. And it's free! It's really helping me to learn Brazilian Portuguese." "It's excellent. I'm learning French. And your set is very helpful for me. Merci beaucoup"
"This is probably the best resource on the web for parallel phrase translations in a lot of languages, and it's completely free and easy-to-use. " "One of the best apps/sites available for language lovers. First of all, it's free. Besides that, it's an immensely helpful way to learn languages." "The website and the app are really amazing, they followed the best methodology and they offered it for free, some other companies make paid learning materials that are not helpful at all." 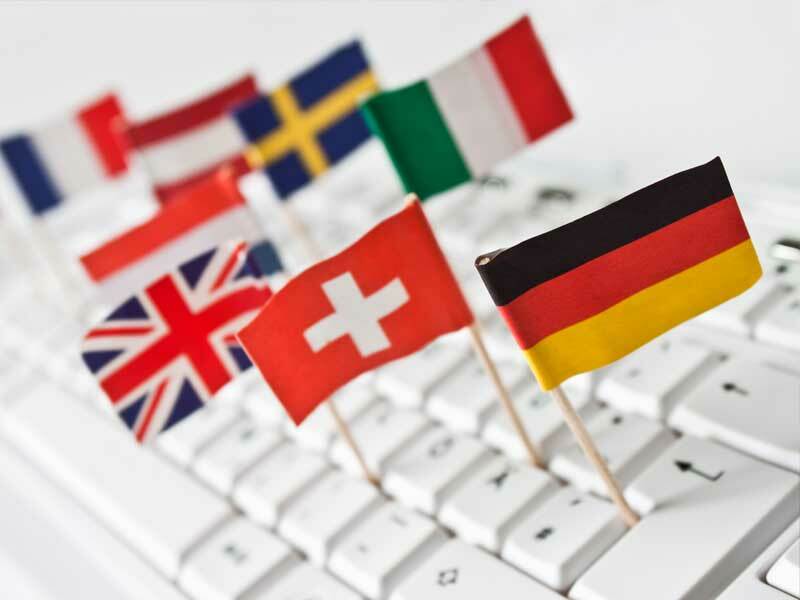 "Excellent site and app, a lot of work was invested, everything is offered for free, I am slowly starting to become a polyglot, adding new languages to those I already speak, and improving here and there." © Goethe Verlag GmbH Starnberg 1997-2019. Alle Rechte vorbehalten. All rights reserved.